During CES 2014 it was revealed that Samsung is gearing up to release a new flagship smartphone in March or April, naturally destined to be the successor to the hugely popular Galaxy S4. With a release only months away, SamMobile has received some details on the handset from an "insider", giving us an idea of what to expect. Previously we heard that Samsung may turn to metal for the body of the Galaxy S5, but SamMobile claims that the company will release both a plastic and metal variant of the device. The idea here is that the metal variant would be the premium model reportedly costing around €800 (US$1090), with the plastic model coming in at a cheaper €650 (US$890). Whether the two variants will contain different internals remains unknown. Rumored specifications for the Galaxy S5 include a 2560 x 1440 AMOLED display around 5.25-inches in size, plus a 16-megapixel rear camera. 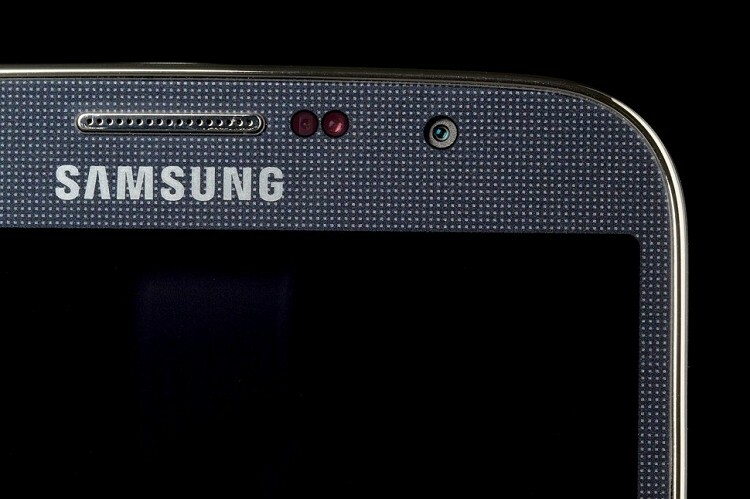 Like with the Galaxy S4 and Galaxy Note 3, Samsung will use both upcoming Qualcomm Snapdragon and Samsung Exynos SoCs to power the Galaxy S5. The Snapdragon 805 is slated for inclusion in the Galaxy S5, featuring a 2.5 GHz quad-core Krait 450 CPU, Adreno 420 GPU and a fast LPDDR3 memory controller providing up to 25.6 GB/s of bandwidth. An Exynos 6 SoC will also feature in some models (likely the premium metal model), likely packing an eight-core 64-bit CPU and a powerful next-gen GPU. SamMobile also reports that the Galaxy S5 mini and Galaxy S5 Zoom will be launched after the Galaxy S5, with announcements scheduled for June and May respectively. Both devices will pack AMOLED displays and Android 4.4 'KitKat', but not much else is known beyond that.